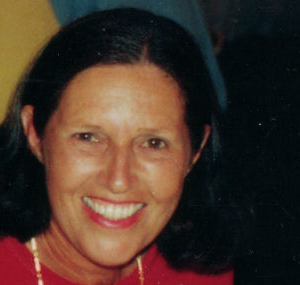 Felicity is a qualified educator with a Bachelor of Education and Diploma of Teaching from University and the Education Department of Western Australia. 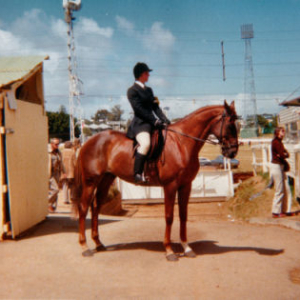 Felicity and Jenny’s mother, Lesley Barrett-Lennard, owned the Drumclyer Pony Stud (founded 1956) and their father Tom, bred and raced thoroughbreds. 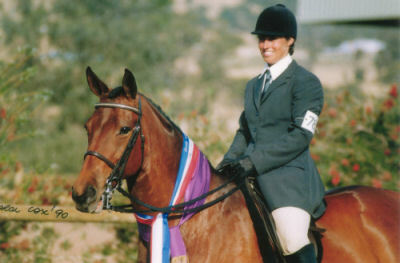 Felicity assisted Lesley in the selection and importation of Welsh Mountain and Welsh “B” Stallions, mares and fillies from the U.K. to upgrade the Drumclyer breeding program. 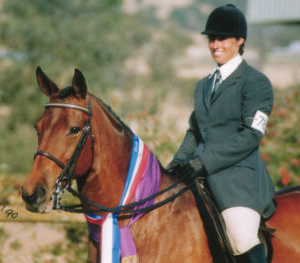 Felicity is a competent rider having ridden track work in her youth and successfully competed in Dressage, Showhorse, Showjumping and Eventing, winning many Championship awards. 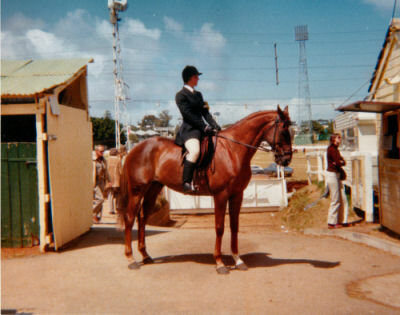 She later specialised in Dressage, including Freestyle and Showing In Hand, again winning numerous awards in these equestrian disciplines. 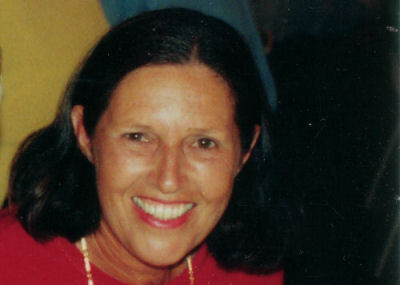 She has over 30 years experience coaching children and adults.